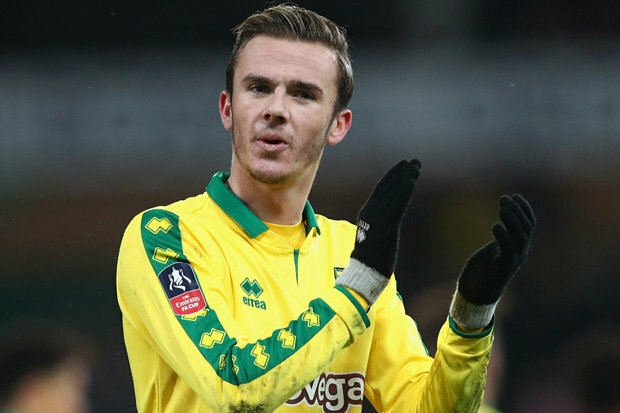 Liverpool are growing increasingly confident of signing Norwich City midfielder James Maddison ahead of Tottenham in a deal worth in the region of £12m, according to a report by TeamTalk. Maddison came through the youth ranks at Coventry City before joining Norwich in 2016 and he’s developed in to one of the most exciting young talents outside of the Premier League over the past two years. The 21-year-old is now a firm fixture in the Norwich starting eleven where he’s provided 8 goals and 8 assists in his 29 appearances in all competitions so far this season. The attacking midfielder’s impressive displays have caught the eye of Premier League clubs with TeamTalk claiming that Liverpool and Tottenham are showing a keen interest in signing the player. Mauricio Pochettino is always on the look-out for young talent to compliment his youthful squad in north London and Maddison would look to emulate the likes of Dele Alli if he did join Spurs. However, it looks like Tottenham could miss out as TeamTalk are citing a report from the Express that claims Liverpool are growing increasingly confident of winning the race to sign Maddison. 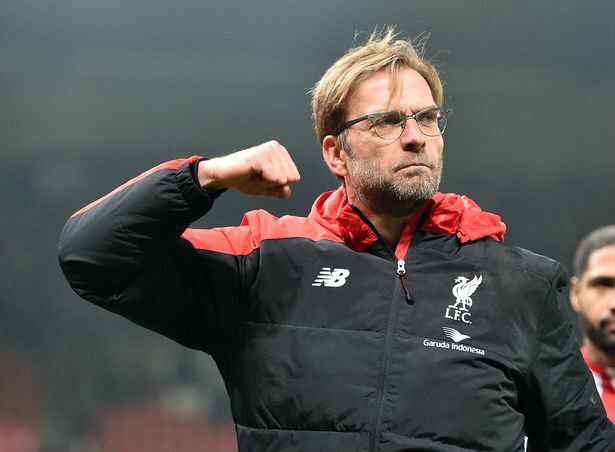 Jurgen Klopp’s scouts have been making regular checks on the midfielder and the newspaper says Liverpool are in pole position to push through a deal that could rise to £12m this month. However, any agreement in January could see Maddison remain at Norwich on loan for the rest of the season as the Canaries are keen to keep hold of him until the summer after selling Alex Pritchard last week. We’ll have to wait and see how things develop over the coming days but Maddison would struggle to force his way in to Klopp’s star-studded line-up right now so no doubt the Reds see him as one for the future. I’m sure Mauricio Pochettino would like young players to “compliment” his youthful squad, but the word you’re looking for is ‘complement’. Beware of using the wrong homophone. Alex Pritchard, former Spurs youth player leaves, ooo lets make a story about Spurs after one of their kids. Good idea!